Coming out of the rvatech/Women in Tech event, on today’s episode we invite Liz Doerr, a partner at SandBox, Helayne Spivak, the former Director at the VCU Brand Center, Val Middleton, a partner at West Venture and our very own Rebecca Thompson, Project Manager to the Shockoe office as we discuss what its like being leaders in venture, creative and digital business and what it is like to be a woman in those fields. What is Mobile By Design? 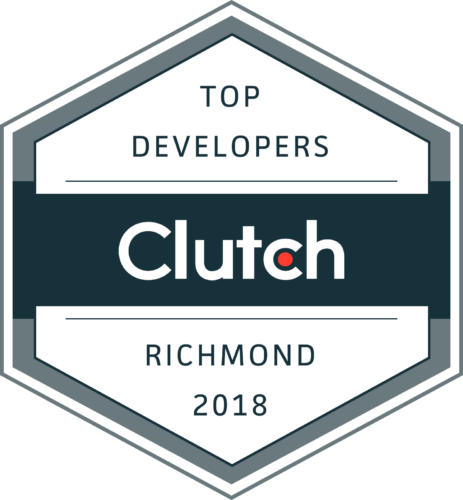 This show was started by Shockoe, a mobile app development shop based in Richmond, Virginia whose goal is helping companies create better tools to improve utility for their customers and employees. We’re a podcast about all things technology, business, and design. What is the biggest challenge for women in the creative or tech field at the moment? Obstacles of women in the workspace, diversity, and inclusion. What are the most critical changes that we, as a society, must make to face the future effectively? What effect have women made on the tech/creative industry? What do you perceive are the barriers to the growing number of female investors? Do you feel that equality at work, with respect to women, has changed in the past 5 years? What do you predict will happen in the next 5 to 10 years? What effect have women made in the tech, creative, or venture industry in Richmond/U.S.? In what way has this shaped your career? Are there any specific Women or Women-led Businesses or events in Richmond you Admire or Respect? What is the most interesting trend you have seen in 2018? To get inside scoop on our latest news, episodes and upcoming guests before it's released to the public.